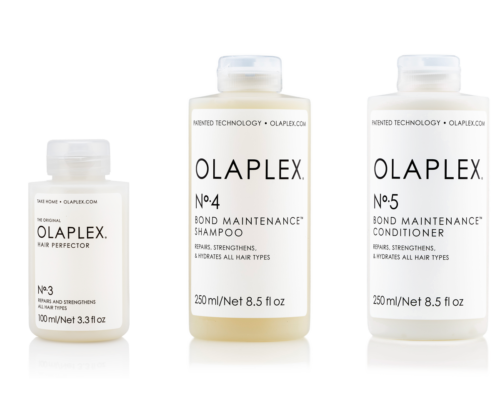 Olaplex gives colourists the confidence, the insurance, and the ability to colour or lighten hair at any level without the risk of breakage. This “brand-new chemistry” has 8 worldwide patents and has been tested thousands of times, putting samples of hair through extreme processes that would never be attempted in reality. 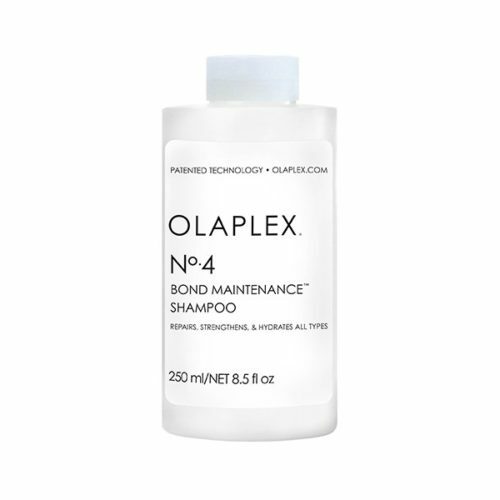 While untreated hair melted away to nothingness, hair treated with Olaplex not only survived the testing but actually got stronger. 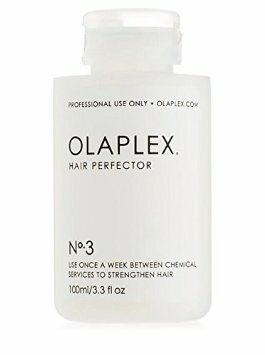 From the first use, the Olaplex difference is there; hair will be softer, shinier, stronger, and easier to manage. 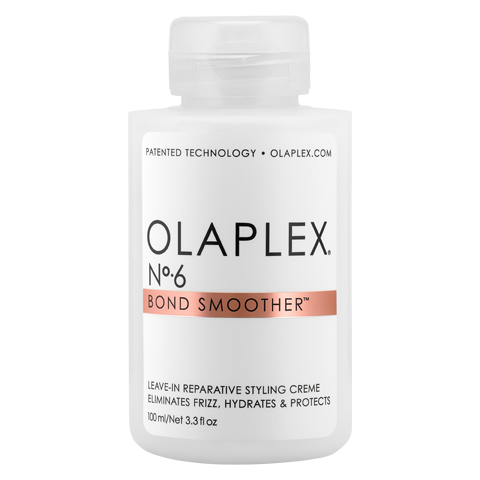 Olaplex repairs the hair from within, making it stronger and healthier than it was before, plus your colour will last longer with more vibrancy. 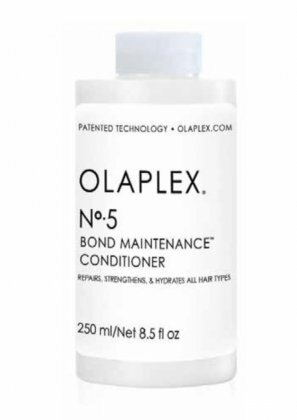 From keratin treatments, perms, balayage and full bleaching, hair can withstand more than you ever thought possible with this revolutionary ingredient.